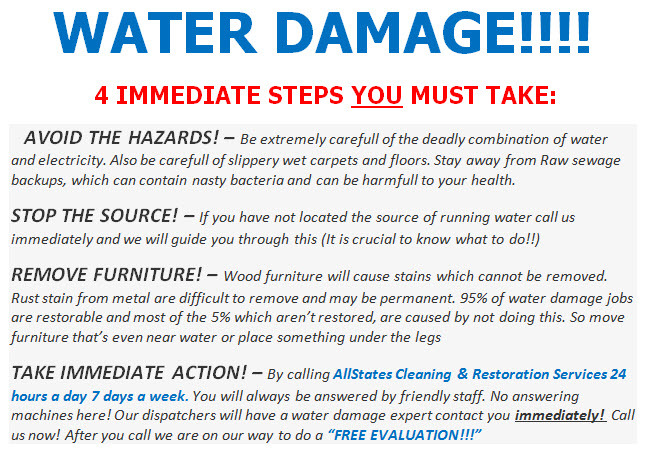 North East Service Area – Flood Cleanup NJ is part of AllStates Services providing complete cleaning, restoration and odor Removal solution in North East Area that consist of Cleaning Carpet Upholstery, Area rugs, Grout and Tile Restoration. We are available 24/7 for Flood Cleanup, Water damage and Fire Restoration as well as basement odor removal and can also help with your insurance claims. In North Eastern Service Area, we offer dependable, courteous, prompt service with a 100% Satisfaction Guarantee. 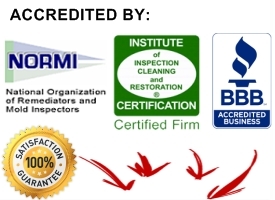 Our goal is to provide you with the highest quality of satisfaction and service… We also believe in educating each client so that they will take an active role in the care and preservation of their carpets, floors and homes. To all our potential clients in the New Jersey (NJ), New York (NY), Connecticut (CT) and Pennsylvania (PA) area, Nothing is more important that your complete and total satisfaction. – North East Service Area.